This whole month we will be celebrating some Women in Ministry! 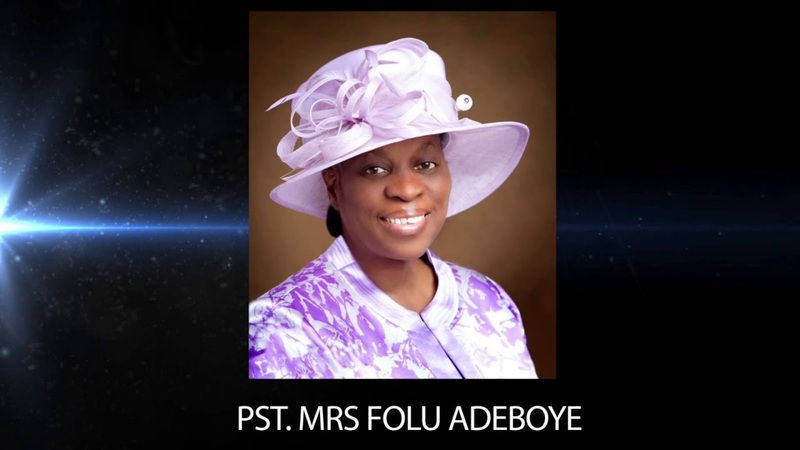 First on our list is Pastor Mrs Folu Adeboye. I would like to think that this phenomenal woman has had a superb impact in many women's lives as she has had in mine. It is hard to put into words the respect I have for such a mighty humble woman. 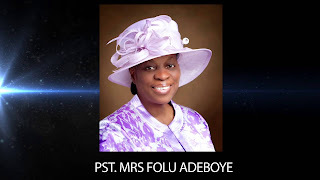 While growing up, her husband Pastor E.A Adeboye seemed like the more famous one and little references were made to his wife. I remember wondering what she must look like and how she dealt with all that Ministry with her husband. I wondered if she had a calling or she was just a support system. As a child, you know so little and understand so little. Then, about three or four years ago, she was going to be the speaker at a women's convention in Atlanta. My mom and I made our way there and my life has not been the same. Pastor Mrs Adeboye awoke a giant in me. I said some dangerous prayers that affected my destiny because of her light and the words that flowed out of her lips. It felt like I had been searching for that connection my whole life and as I stood in my spot, receiving those words, I knew it was preordained for me to be at that meeting. 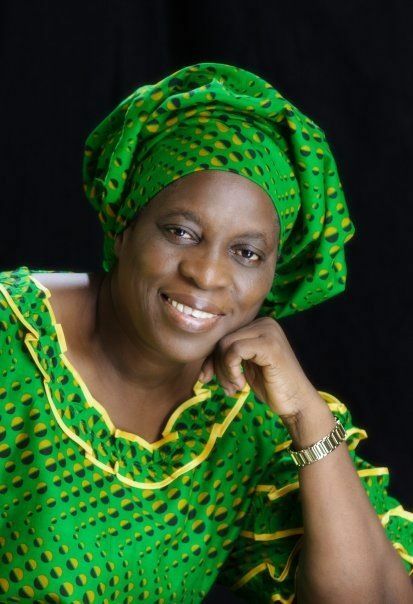 I learned that day that she has been the pillar of Papa Adeboye's Ministry all these years and it humbled me that she was not anxious to be seen or you know... how humans, especially women, clamor for recognition. She had carefully carried and still carries out her role with wisdom and endures many experiences both good and bad. She shared that it was not always sweet in marriage or handling both marriage and Ministry, but she knew how to pray and rely on God. Prayer and so much more trust in the Holy Spirit is what now works for me altogether in life. It helps to know that it is not always about me but the plan of God. Yesterday during our nightly vigil, we were overwhelmed studying about how God orchestrates destiny, fellowship and ministry. Sometimes, as people we miss the whole point by thinking it's about us, but in the entirety, it isn't. In ministry especially, we must be careful. Our part might be just to support, or to be supported. However big or small the role we play appears to be, we must remember that we are still just vessels designed to play a part. We must not be carried away with the temptation of making Ministry about us. Sometimes women in ministry don't ask to play that role as Pastors or Pastors' wives. Some struggle with it for a long time, because perhaps, they just wanted a normal life for themselves. For me, for a long time, I wanted to be a Medical Doctor and be married with beautiful children, but the whole time, God kept teaching me that it is not about what I want or think it should be. Maybe you are struggling with that at the moment, my prayer for you is that you'll yield as soon as possible because there is a better and greater plan ahead, that with time and appropriate understanding, it would make sense. Fortunately for us, we have great examples like Mama Folu who yielded to the ultimate plan of God. Imagine quickly what could have happened if she refused to support her husband in Ministry. We definitely wouldn't have this structured R.C.C.G. When I then heard her personally speak about missions to deserted territories, where Christianity is not permitted, and how God paved the way to minister to souls and planted churches in places I don't even dream of going at the moment, it humbled me. 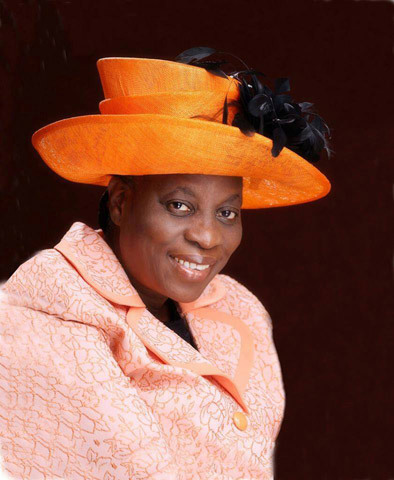 Mama Folu Adeboye is not just a decorated Pastor's wife, but a woman who does the work behind the scenes. I am not saying every Pastor's wife is called to be behind the scenes, but perhaps yours is in front of the scenes, it still helps to know that it will never be about any of us or our roles. It is about GOD and HIS PURPOSE. So, today, I bless God for you Mama Folu Adeboye! You are a gem and a beautiful woman who honors the Lord and your husband, in all the best ways imaginable. You make Ministry and Marriage a beauty to behold. Thank you for leading the way in love and in morality.